Perez Hilton raves about Tyra Banks in FAULT Magazine! I had the pleasure of working with the smart, stunning, and multifaceted Tyra Banks, while assisting stylist Ty-Ron Mayes, on the latest spread for UK’s FAULT Magazine. These striking photos were taken by Udo Spreitzenbarth. It was an amazing and incredibly talented team of people to work with. The photos speak for themselves and I couldn’t be prouder to have my name attached to it. 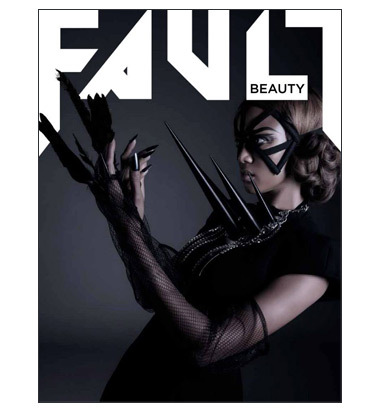 Perez Hilton described it to the [fabulous Tyra] T stating in his title “Tyra Banks Is Flawsome & Fierce On The Cover Of Fault” and we couldn’t agree more! You can read his full article here.